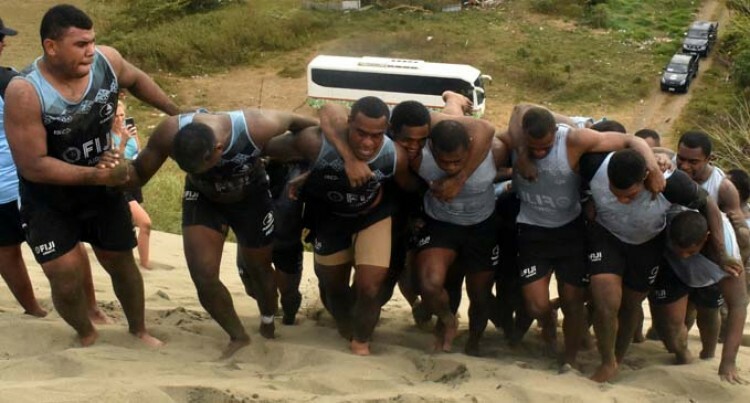 The Senirusi Seruvakula-coached Fiji Airways Drua side rounded off their first week of training at the Sigatoka sand dunes yesterday. “This training is to test the players mental toughness,”Seruvakula said. 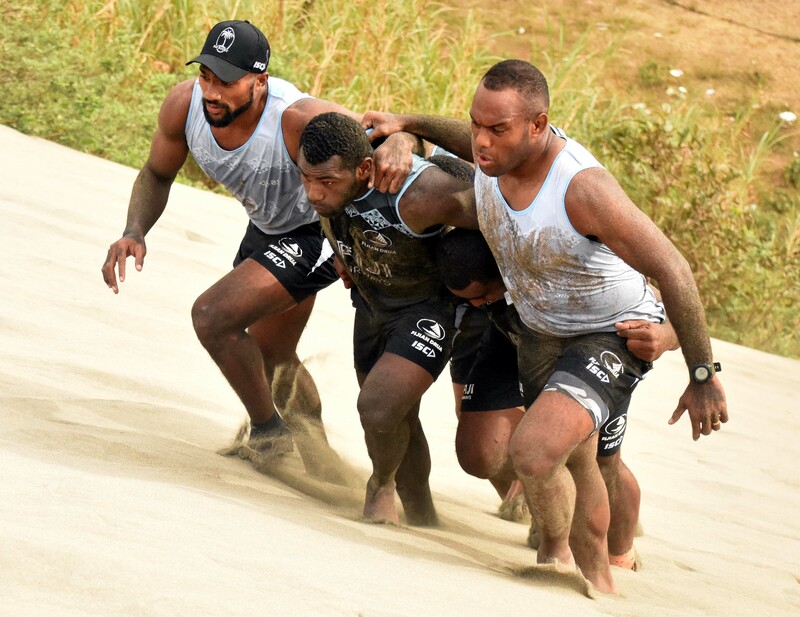 The Senirusi Seruvakula-coached Fiji Airways Drua side rounded off their first week of training at the Sigatoka sand dunes yesterday. “This training is to test the players mental toughness,”Seruvakula said. “It also allows the players to work and bond stronger. “This is the first time the Drua are training at the dunes and we need to try something different in our preparations from last year. The squad return to camp in Nadi on Tuesday and training resumes on Wednesday. “We will have a 60-minute rugby game with Nadi Army rugby team next Friday,”he said.